It’s hard to believe that Pet Camp opened its doors 20 years ago. In 1997, when we told the American Boarding Kennel Association (what our industry group was called back then) that we wanted to allow dogs to socialize while at Pet Camp, they said we were crazy and almost didn’t let us join the industry group. Of course, now group play, doggie day care, and dog socialization is common place. In 2000 when we decided that we need to take action to minimize Pet Camp’s environmental impact and become a certified Green Business, people thought this was just some tree hugger chatter out of lefty San Francisco. Of course, now caring about the environment is common place (well, common in most places). In 2010 when we opened a cat only facility, pretty much every one thought we were simply nuts. Of course, now everyone knows that there is simply nothing like our Cat Safari location anywhere. While some of the trends that Pet Camp initiated are now common in the pet care industry, so much about Pet Camp is not about what we’ve done, but rather who we are. 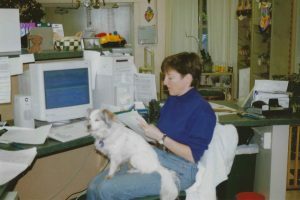 Pet Camp remains proud to be family owned and operated. At a time when consolidation is the all the rage in pet care (really, try to find an owner at many veterinary practices or pet care facilities and you’ll be hard pressed to do so), we are committed to remaining independent in both ownership and thought. In an industry where employee turnover exceeds 100%, we are thrilled that we have counselors who have been at Pet Camp for 18 years! We remain committed to providing a quality work environment where employees get wages, health care, and retirement benefits fitting for the commitment they have made to Pet Camp and to the dogs and cats under our care. And, of course, we remain committed to continuing to expand what is expected in pet care, be that something as basic as keeping up with new vaccine protocols to something more complicated (and more expensive) like new cleaning technology. Pet Camp is proud to be part of a long line of San Francisco small businesses and business owners committed to San Francisco. We take our obligation to support San Francisco’s schools, our civic organizations, and of course our animal welfare groups exceedingly seriously. We understand that being part of San Francisco means so much more than simply opening up our doors at 7 in the morning and closing them again at 7 at night. But perhaps beyond all of that, Pet Camp is about family – both yours and ours. We have seen puppies and kittens mature and sadly cross over the Rainbow Bridge AND we have seen new puppies and kittens (or rescues) rejoin those loving families. We have seen children playing in our lobby suddenly being taken to college. And all of what we’ve seen while facing outward, we have also been through ourselves; all the amazing changes, joy and sadness that comes with being here for 20 years. Our 20th Anniversary timeline highlights some of our favorite milestones and memories over the years. 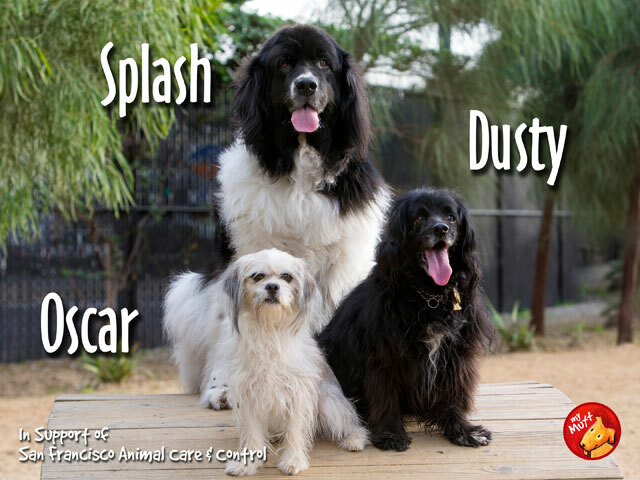 Of course no timeline about Pet Camp would be complete without first thanking all the pet parents who have entrusted us these past 20 years with caring for their campers and for allowing us the honor of both providing that care and for remaining a vibrant small San Francisco business. And what about the future, you may ask? Well, get ready for this! In January 2018 we hope to start a significant remodel of the Main Campground. We will be installing new campsites, designing new play areas, up grading equipment and get this – installing a retractable roof! So stick around and see what the next 20 years brings us! Thanks for reading and thanks for camping with us for 20 years!